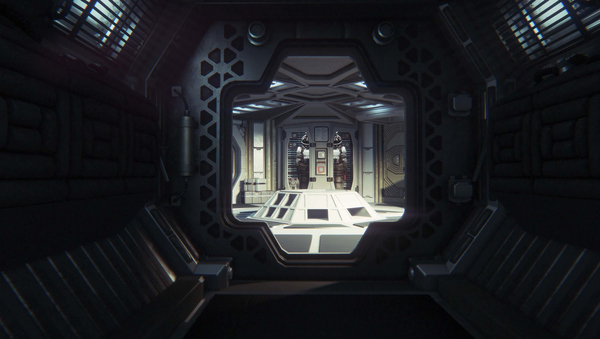 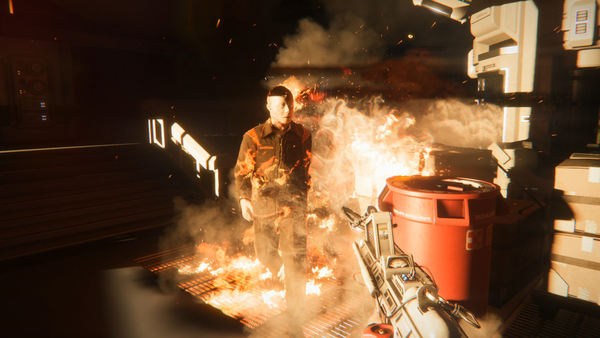 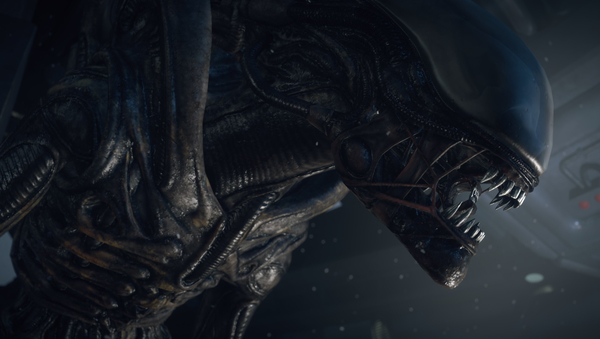 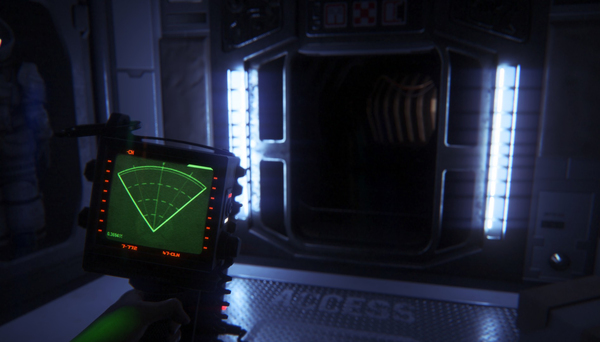 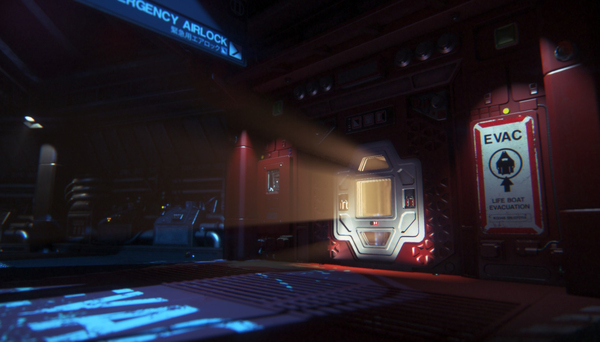 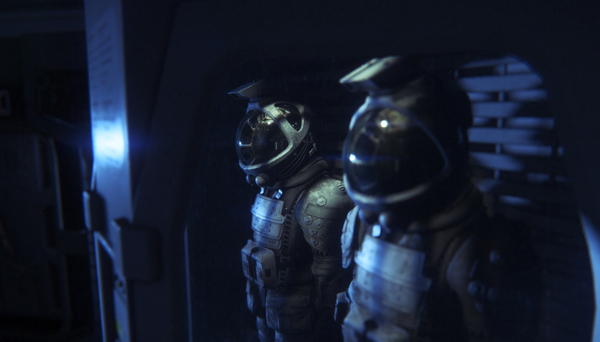 Alien: Isolation Season Pass gives five add on packs to download. 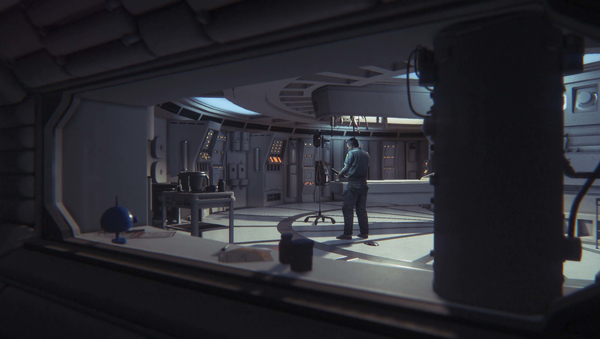 All Season Pass content is now available. 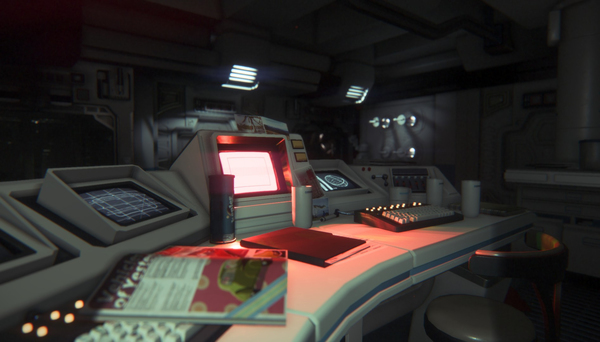 Alien: Isolation game required; sold separately.